Today I am here with my surprisingly successful wrap up! I ended up reading 4 full books and half of another one! At the beginning of the month I read 2 books, then fell into a reading slump until the last week of May! My initial reading goal was to read my ARCs and I read 2.5 of them! YAY! 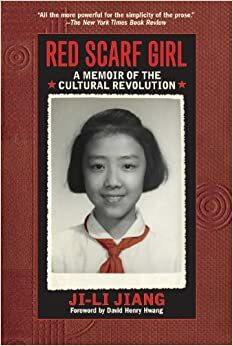 The first book I read was Red Scarf Girl by Ji-li Jiang! I read this for my english class, and I enjoyed it! Let me know if you guys would want to see a book review for it! 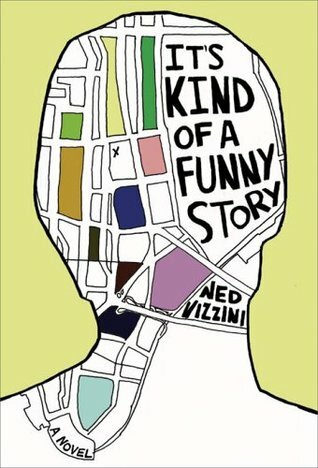 The next book I read this month was It’s Kind of a Funny Story by Ned Vizzini! I have a book review here, if you want to know my thoughts! 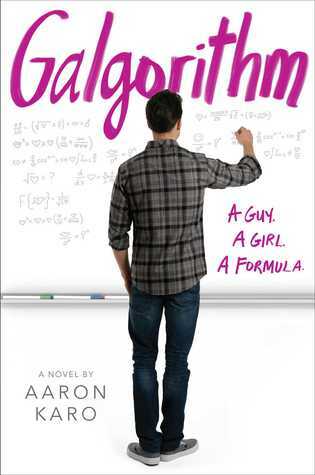 The first ARC I read was Galgorithm by Aaron Karo! I LOVED THIS BOOK! Review will be coming very soon! 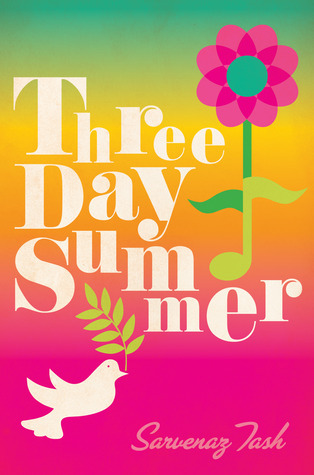 I then read this ARC entitled Three Day Summer by Sarvenaz Tash. I liked this book, and a review will be coming very soon as well! 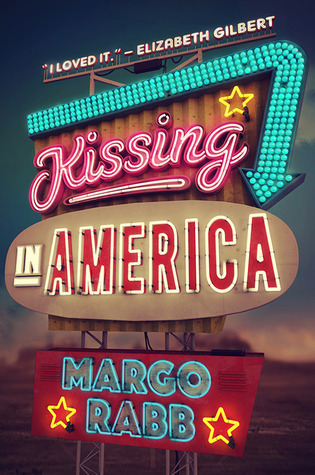 Then I finished 200/400 pages of Kissing in America by Margo Rabb. At this point, I don’t really know how I feel about it. I will definitely be finishing this one in the next few days, and doing an honest review soon. Those were all of the books I read in May! Previous Post In My Mailbox #4: Penguin Canada!